Have you ever walked through the mall and found a particular item that you just had to have, regardless whether it made sense or not? Have you ever committed to a diet, only to get invited to a birthday party just a few days later, and you just couldn’t say no to cake? Welcome to my life with my Scion FR-S aka “Mallow”. The Scion FR-S or Toyota GT-86 (as it’s known to the rest of the world) is an affordable two-door sports car designed to hug the curves and raise your pulse. And since its debut in 2013, it’s been stealing enthusiasts hearts—such as mine. But what is it that makes the FR-S so good? Or not good… Well, the FR-S remains true to the concept of fun size + lightweight + adequate power = bags of fun. But with fun size and light weight usually comes, unpracticality and inconvenience. The FR-S sits low to the ground, offers questionable visibility, and only sits two people. And while it may offer enough room to grocery shop and run everyday errands, good luck trying to get a new TV home. But there are some really good things too! Such as the way it shines after a good wash, the look in a kid’s as they press their face against the glass when I pass them by. It reminds me of how I reacted to seeing a Toyota MR2 as a little kid. 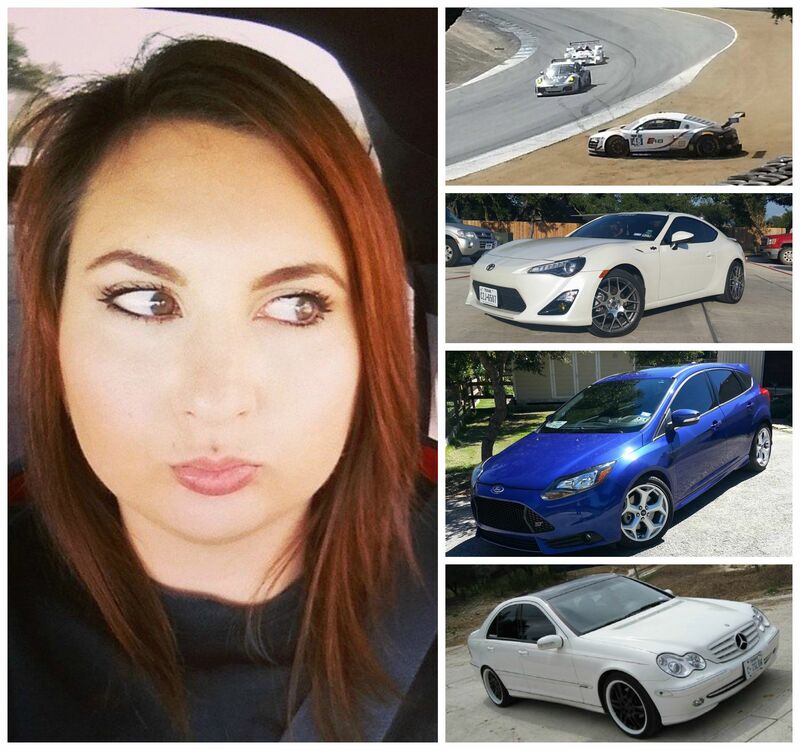 That being said, clearly the FR-S is not for everyone, that’s why I set out to share a few real, everyday-life pros and cons of owning this sporty little Scion. Some may ring a bell, some may not, but I figured somewhere out there an existing owner could relate, or a prospective buyer could be advised. Like many things, looks can be deceiving. Sure the FR-S may look tiny from the outside, but the cabin is big enough to accommodate someone a bit over 6ft tall. And although the back seats are tiny, they are perfect to take my puppy for a ride, and although it’s no Tahoe, you can fit a kid’s car seat back there. If I happen to need more trunk room, then I can fold down the rear seat back and gain some more. Upgrade your tires. When it comes to performance, the stock tires lack grip, as they seem to be more adequate for a shopping cart than a rear-wheel drive sports car. 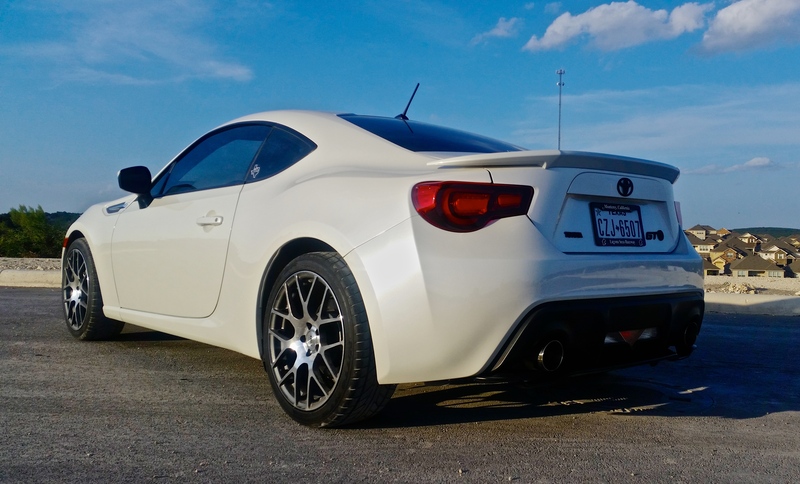 So unless you are practicing for Formula Drift, every FR-S owner should quickly upgrade to decent tires. Get used to attention —good and bad. Nothing is more annoying than getting harassed by other questionable sports cars to play “alpha” on the highway. And if you’re a girl, the curse of the female car enthusiast will follow you. People gravitate to my husband and ask how he likes the car, even though the clearly watched me exit the driver’s seat. Don’t expect luxury, expect smiles. The interior of the FR-S is designed for one thing —to do it’s job, and do it in a simple and straight forward manner. Take for example the stereo head unit, it looks like it’s from 2003, but it’s simplicity is truly beautiful and works better than the Sync system I had in my Ford Focus ST.
Don’t call pest control —call Scion, and don’t call the psychiatrist either. The chirping you hear within the FR-S isn’t caused by real crickets, it’s the presence of Ethanol in the fuel. Turns out fuel pump was manufactured to operate with Japanese unleaded fuel, which does not contain Ethanol. For some odd reason the Ethanol found domestically causes a subtle chirping noise very reminiscent to crickets. Hope you like crickets. Why didn’t a buy a Subaru BRZ? You will be asked that question —a lot. A BRZ is a nearly identical twin of the FR-S, but it offers lavish luxuries such as automatic climate control and heated seats, but it’s too late now, “Mallow” and I are stuck like glue. There are a few other little quirks that make owning an FR-S that much more rewarding. For example, I learned that if the car is parked outside on a regular basis, make sure to clean the window gutters frequently to avoid a sharp pitched squeal that can be heard a city block away when you roll down your windows. Thank God I now have a garage and this is no longer an issue. All in all, I’ve never kept a car for very long, as I usually hit the year mark and I am ready to move on, but there’s just something about this car that I can’t let go of. There are a million and one reviews on the FR-S, but how many are actually written by someone that daily commutes one everyday? I hope this review helps someone out there currently debating if this car is the right fit for them. If you have any questions, let me know! If you already own an FR-S and want to share something with me, do so as well!